Hamm is a city in North Rhine-Westphalia, Germany. Change things up with these side-trips from Hamm: Bruhl (Phantasialand & Schloss Augustusburg), Burg Blankenstein (in Hattingen) and Kassel (Lowenburg Castle, Bergpark, & more). 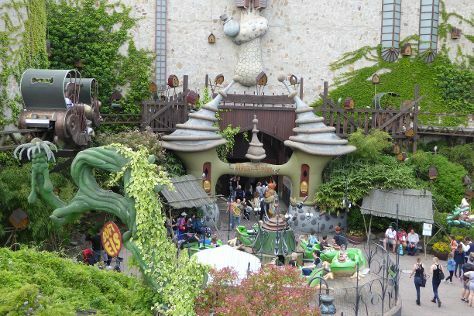 There's lots more to do: get in on the family fun at Movie Park Germany, get outside with Externsteine, contemplate the waterfront views at Edersee, and stroll through Heimat-Tierpark Olderdissen. To find ratings, reviews, traveler tips, and more tourist information, go to the Hamm trip planning tool . July in Hamm sees daily highs of 27°C and lows of 16°C at night. Finish up your sightseeing early on the 28th (Sat) so you can travel back home.